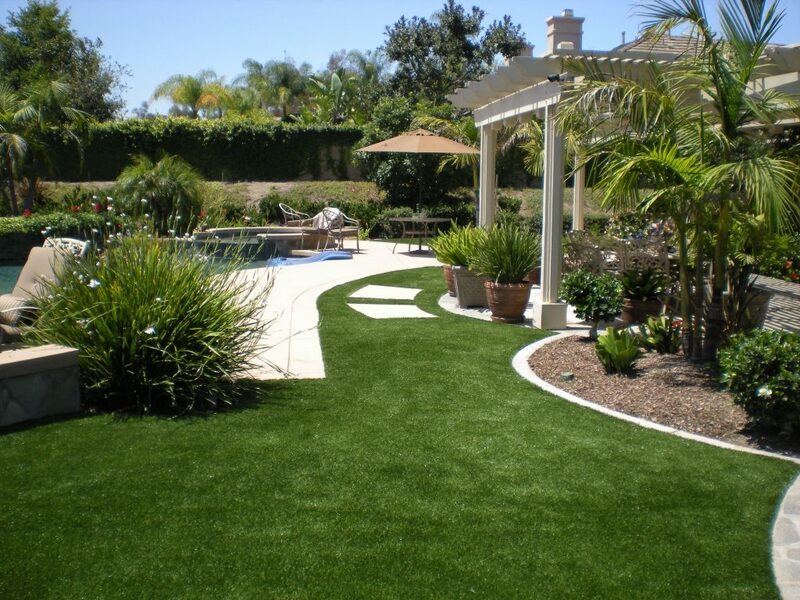 COMPLETE THIS FORM, AND A SYNTHETIC GRASS EXPERT WILL GET BACK TO YOU SHORTLY. 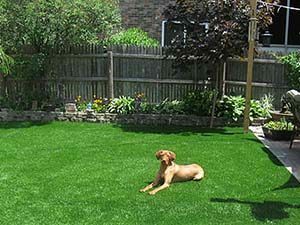 No down time for mowing, fertilizing, overseeding, etc. 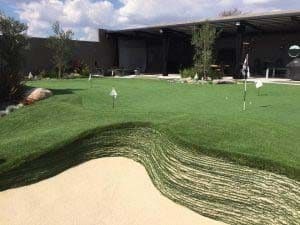 No more digging and no more mud! No more expensive maintenance and down-time for mowing, weeding, reseeding, etc. 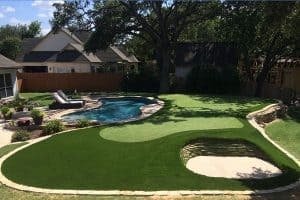 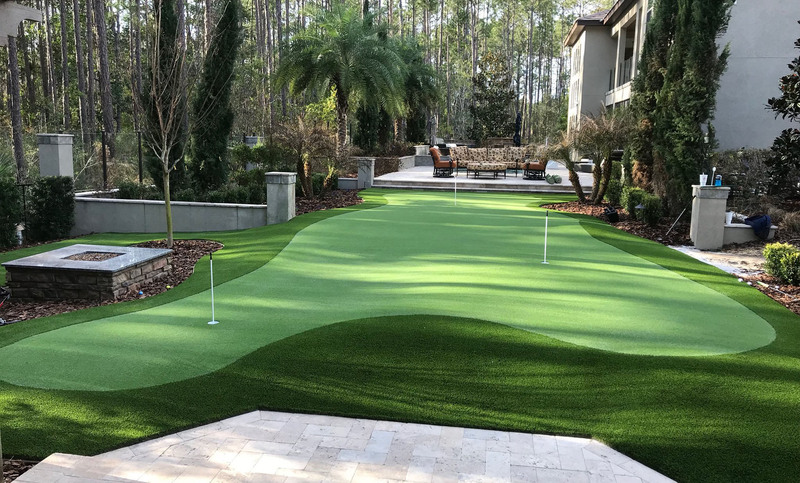 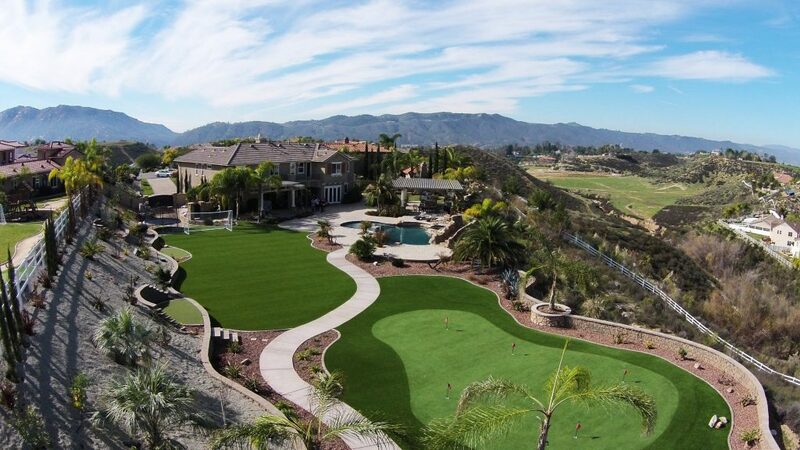 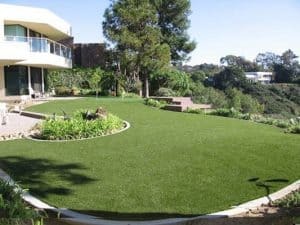 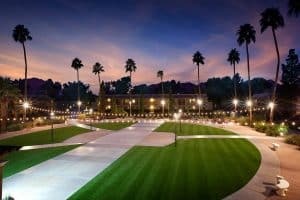 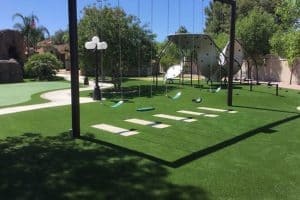 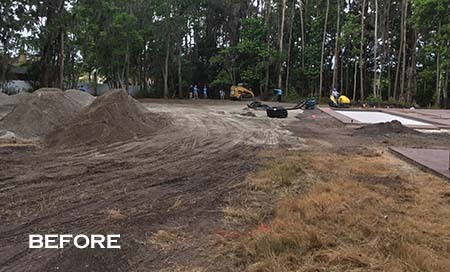 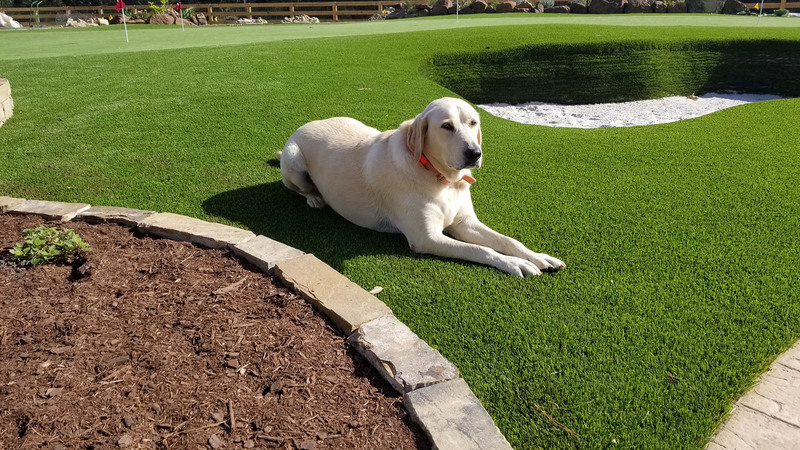 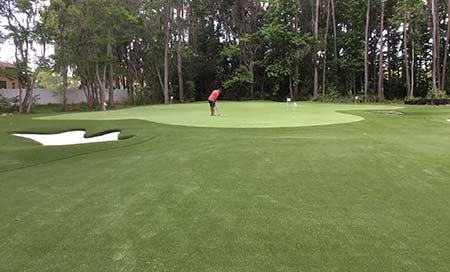 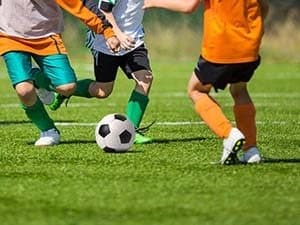 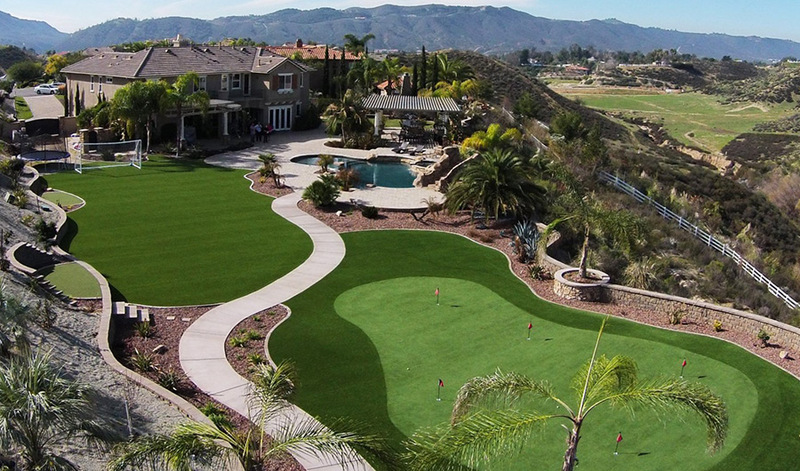 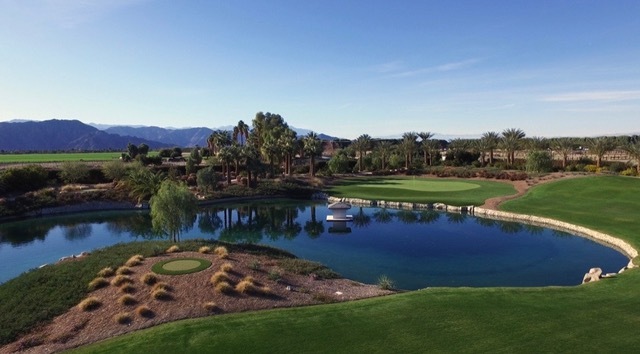 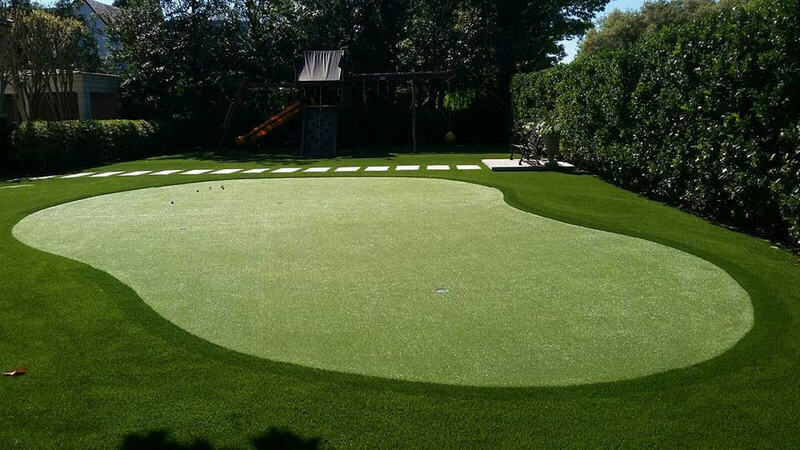 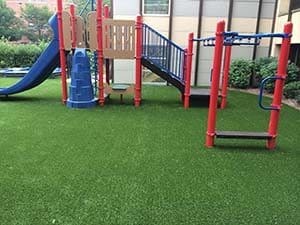 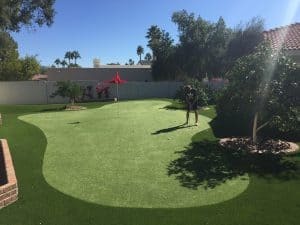 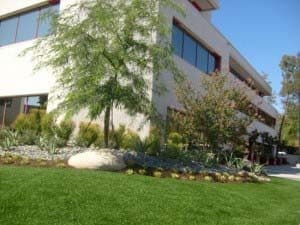 Celebrity Green’s attention to detail in our synthetic sports turf putting greens and professional artificial backyard lawn and grass make them the best in the synthetic turf business.